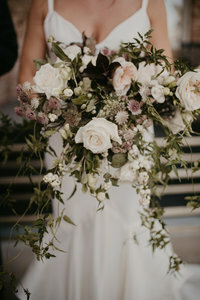 This Little Rock Wedding Photographer was absolutely thrilled when Kristen contacted me about documenting their big day. 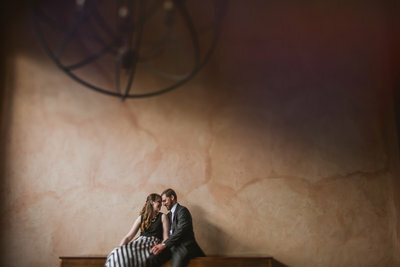 Small, intimate weddings are absolutely our jam and we LOVE shooting them SO MUCH. Theirs was no exception. 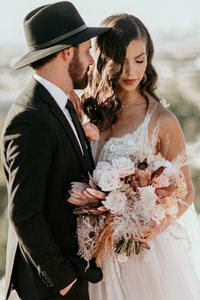 Cabbage Rose Florist did a FABULOUS job making The Castle On Stagecoach the perfect backdrop for the couple to say their vows along with their closest family members. We also had the pleasure of documenting alongside Betwixt Magnolias who filmed their wedding day. 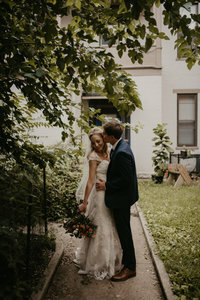 The couple were married against the stately fireplace of the manor, drenched in beautiful florals and greenery, accented with beautiful candle- light. Following their ceremony was a gorgeous and intimate dinner celebrating with their families. Jacksons, we hope you enjoy this sneak peek! We are so honored you chose to spend your day with us! We wish we could do it all over again! Thank you so much for reminding us why we love to do what we do! I absolutely adore everything about this wedding. Just wait until you see these beautiful colors! A very special thank you to all the vendors who made this beautiful wedding a dream to photograph!